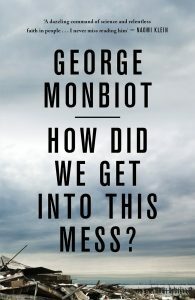 By George Monbiot. Published 2016 by Verso Books. Where we have gone wrong, and what to do about it.